Essays on Atlas Shrugged. Fred Seddon. Essays on Луп Rand's Atlas Shrugged. Robert Mayhew, editor. Lanham, Maryland: Lexington Press, 2009 xv + 516 pp., index. 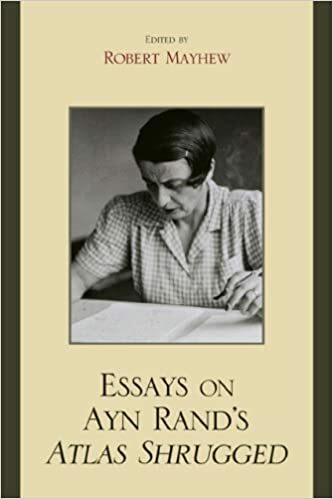 With this volume, Robert Mayhew has now edited four books, each devoted to one of Ayn Rands' novels. This last effort is a worthy final installment.